Range Developments has entered into an agreement with the Government of Grenada to develop the La Sagesse area in St David. This is an unspoilt area of remarkable natural beauty with 2 beautiful beaches. 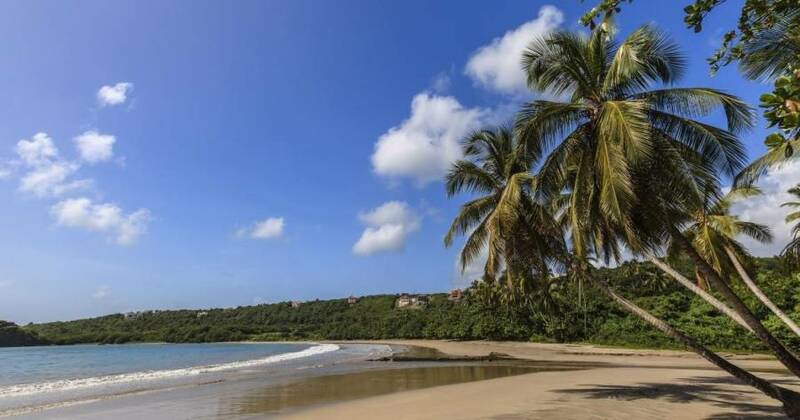 The first of the luxury hotels will be the Six Senses La Sagesse, set on a promontory boasting 2 beaches and a lake, one of which has been described by The Sunday Times as ‘one of the top ten beaches in the Caribbean’. La Sagesse will be an incomparable master-planned development on one of the best locations in the Caribbean, just 15 minutes’ drive from Grenada’s airport. It will feature 2 luxury 5-star hotels, oceanfront villas, spas, retail and watersports facilities. Range Developments specialises in developing luxury resorts in the Eastern Caribbean and will be working with award-winning Six Senses Hotels Resorts Spas. As in other Range developments, investors will be able to participate in the project, and if applicable, apply for citizenship in Grenada.